If you read what I wrote, I don't think the guns are the main reason for the delay in the Type-54 either. 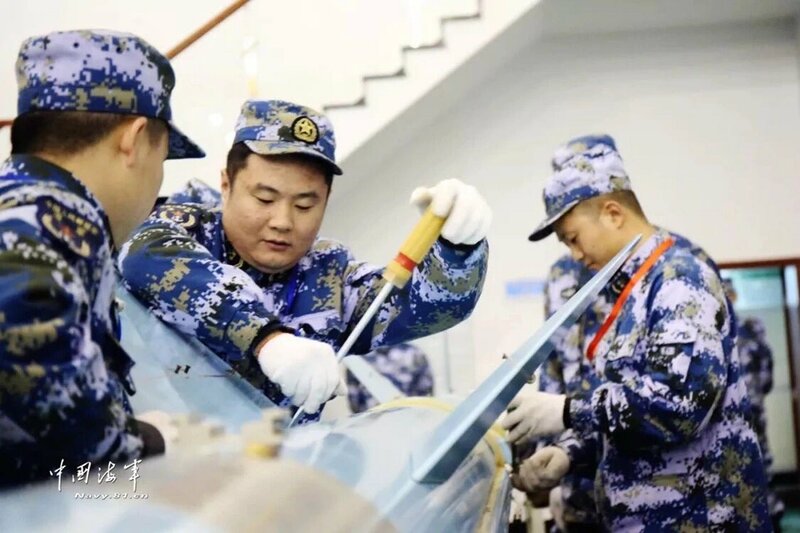 Yes, the Chinese Navy is busy with AEGIS Destroyer production and commissioning. For long range air defence, large missiles are always going to be needed. And for long range land attack or anti-ship, they still need large missiles. So the AEGIS destroyer main armament of VLS cells won't become obsolete for its entire service life. But for a Frigate, whose main missions are ASW and medium-range air defence for a convoy? How well is each system going to work? We don't know yet because it is all so new. Then we have potential HVP/Railguns, both of which could change the medium-range air defence calculation. This takes time to work out, because they need get the experimental data to figure out what works, how much it costs, and then what is the optimal combination of systems and hull. And in the meantime, they're just proceeding with the Type-56 light frigate. The production of 054A has not been completed yet. That is most of the story. From the PDF posted by LKJ86. Type 054A visiting the Philippines as of this date, January 17, 2019. N00813, Josh Luo, PanAsian and 3 others like this. This is a view of a Type 054A frigate from the back of a US destroyer. No, this is not the Type 054A frigate stalking the US destroyer on an SCS FONOP or Taiwan transit, but the USS Sterett on a visit to Zhanjiang and then exercising with the Huangshan. This was back in June of 2017. N00813, PanAsian, mys_721tx and 2 others like this. 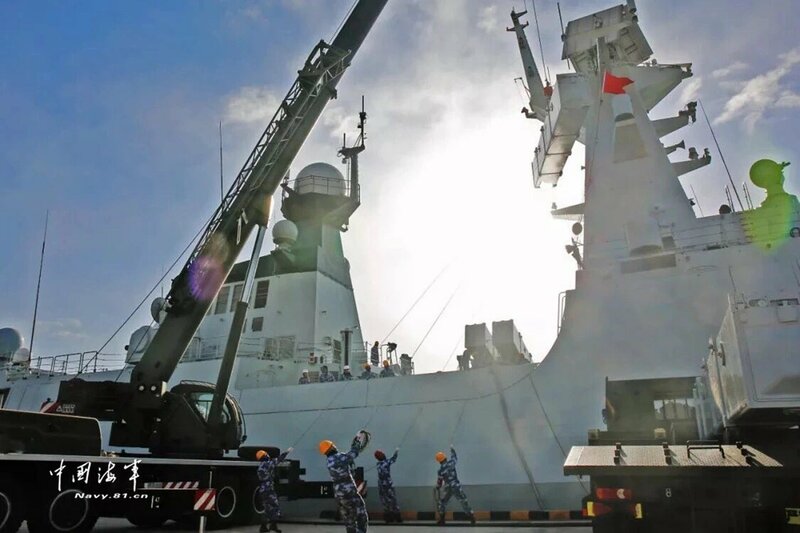 Type 054 frigate 525 Maanshan getting makeover. N00813, Nill, Yodello and 4 others like this. Looks like they removed all the radars from the main mast. I cannot even see the air to air missiles. 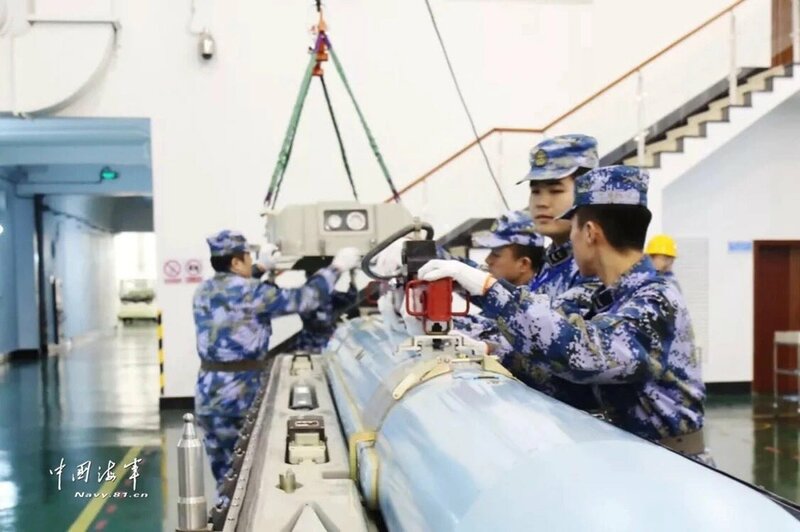 Possible upgrade to Type 054A like configuration? That's what I think. I like to see how they would fit a 32 tube VLS where the HQ-7 launcher and magazines are. Another possibility is that they may reduce that part to 16 tube VLS. Then maybe, put an HQ-10 launcher where the HQ-7 launcher is? Like what they did with the Sovs. I truly like to see how this ship would turn out. N00813, antiterror13 and Neutral Zone like this. Yes, that is also a possibility. 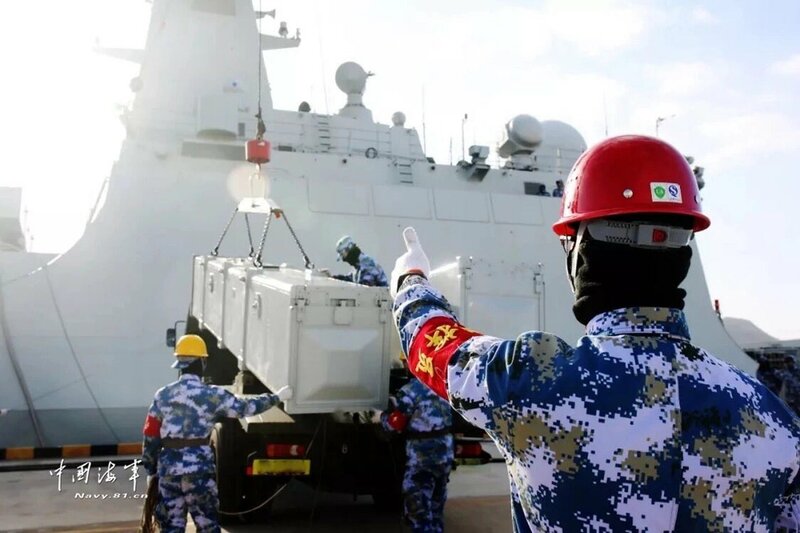 Similar to the mid-life refit done on the Type 053H3 too. The other possibility is of course, the 051B refit as a precedent, where you completely shave off the deck with the HQ-7, so everything is flat, and install the 32 cell VLS. The result can be a near complete 054A replica. There is a question if you might be able to shave off dollars by keeping the H/PJ87 100mm gun and not installing the Type 366 radar, which is the dome on top of the bridge. I've noticed that on the latest 054a builds, there's a new and rather sizable radome installed atop the helicopter hangar. Does anyone know what it's for? A new communications antenna perhaps? Tam, pashah., davidau and 4 others like this.